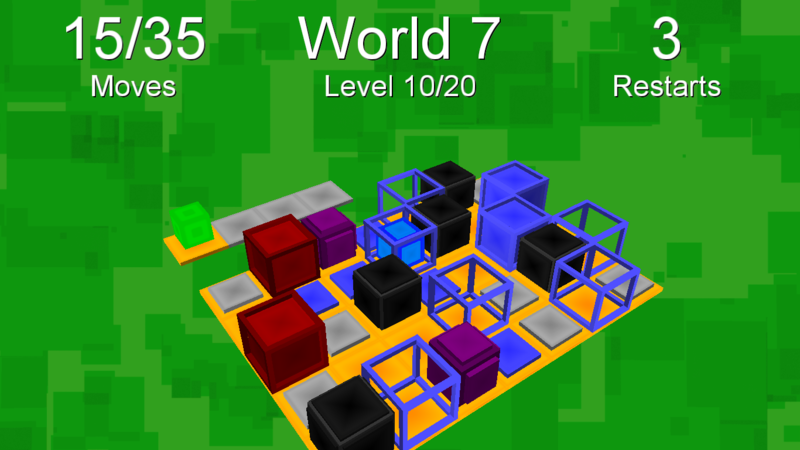 Swipe or use WASD to move your cube to the end of the level. After every 20 levels, you will be introduced to something new. The game also includes a level editor, serving as a sandbox to make and share your own levels. Download Insurt on both Google Play and Game Jolt. Download now!